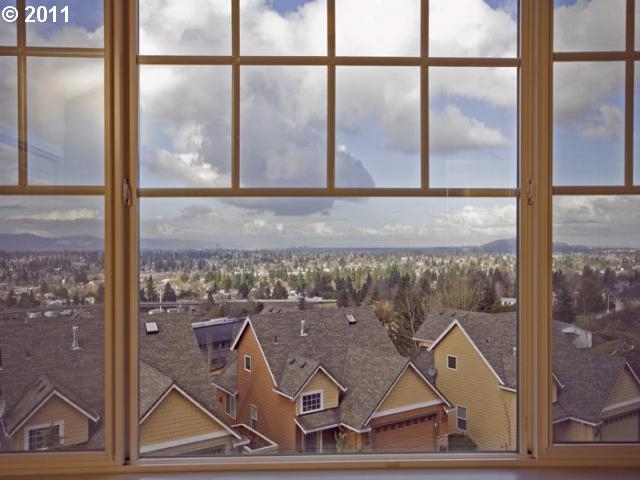 Enjoy the breathtaking views of the city from this wonderful home in Altamont. Perfect floor plan with many upgrades. You will fall in love with the kitchen … granite, SS appliances, hardwoods, big island and beautiful cabinets. 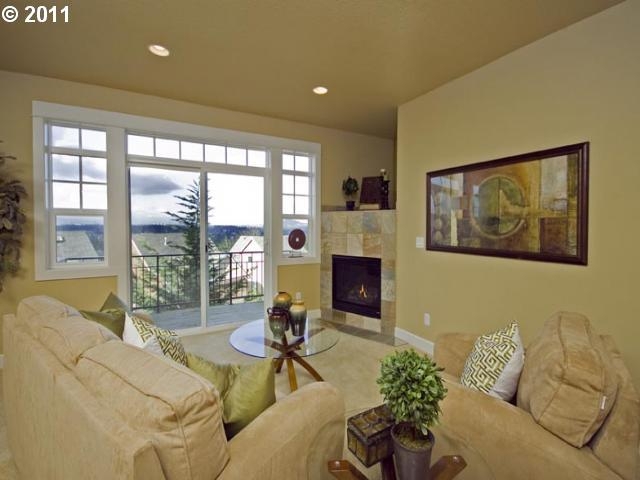 The Great Room has a fireplace and deck overlooking panoramic views of Portland. Easy care landscaping with fenced court yard. 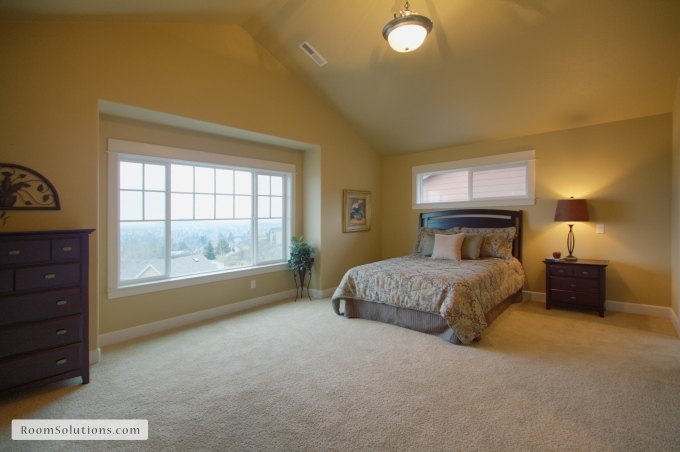 RMLS# 11251339 3 Bedrooms, 2.5 Baths 1,890 sq ft.
Room Solutions Staging offers home staging services to Portland Oregon metro area homeowners, real estate agents, builders, banks, and investors to prepare homes for the market. Our home staging clients love our service and our home staging statistics! 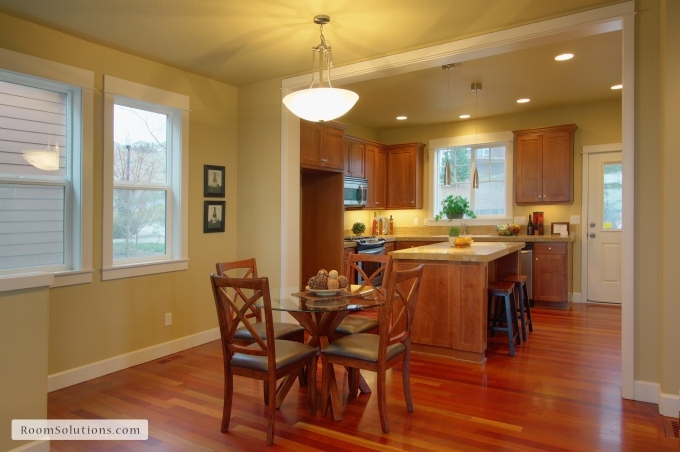 Our home staging services in the Portland OR metro area include consultations, staging for both vacant and lived-in homes, and interior redesign projects. 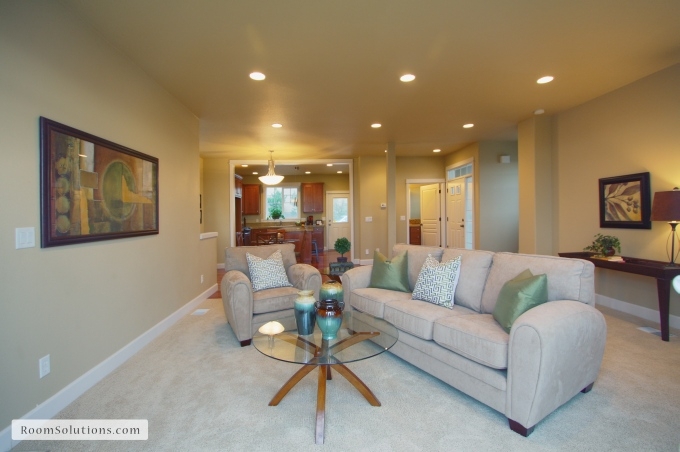 For a free home staging proposal, please contact us @ 503-246-1800.